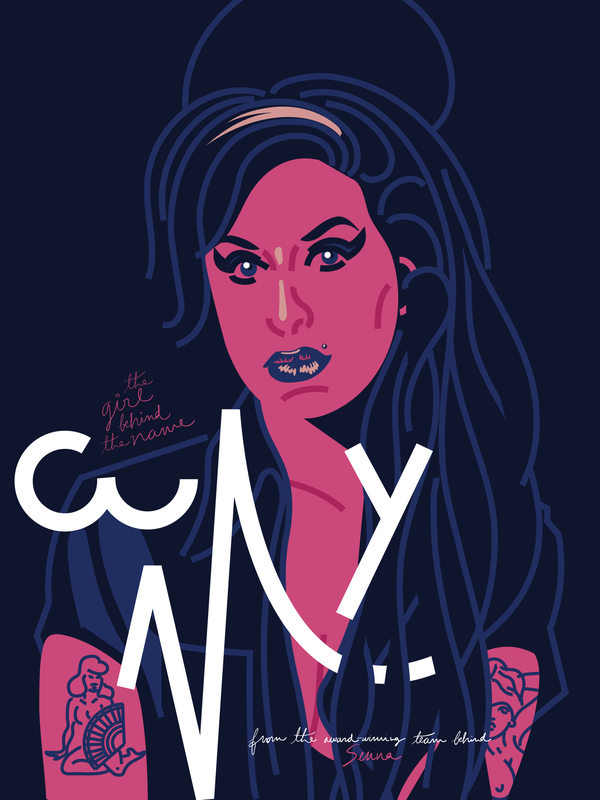 Asif Kapadia’s acclaimed documentary Amy hit theatres July 3rd, when Altitude films contacted us to hold a design contest, we couldn’t refuse, Amy Winehouse was such an icon of British culture, I’m 21 and grew up with her music, so it was a honour to be involved some way with the promotion of the film. The contest was our most successful yet, with over 100 entries (very good ones too). 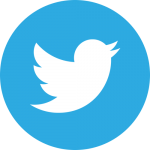 This article will be focusing on the winners, plus some honourable mentions. I want to thank everyone who entered this contest and everyone who shared and helped to make this contest such a success. I’d also like to personally thank director Asif Kapadia for working with us and for taking the time to judge the entries! 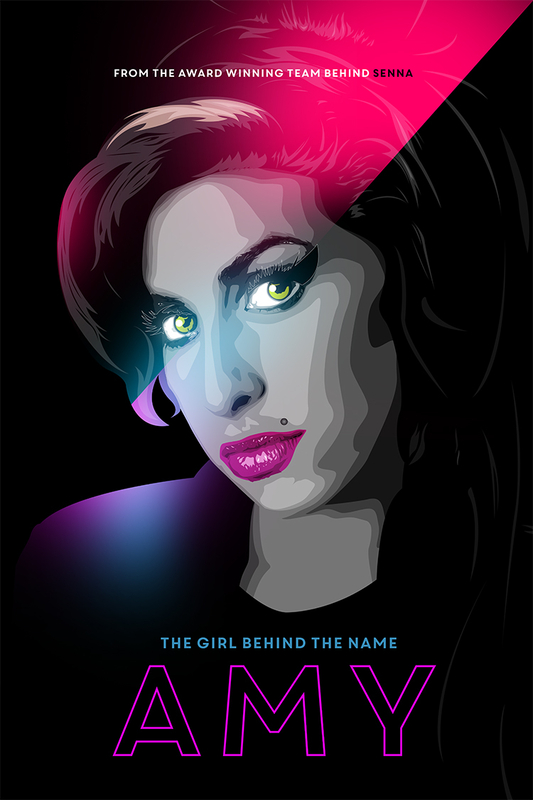 I’d read the Mitch Winehouse book “My Daughter” and had an insight into her life which I hope I brought into the print. 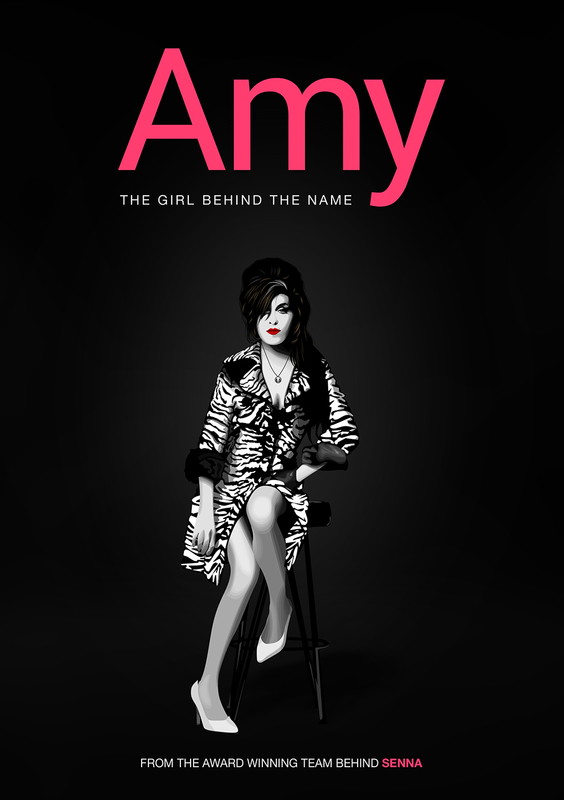 I remember a line in the book that said Mitch had written saying that Amy was everywhere, in the shops, on the radio. And I wanted to get that across in the print. 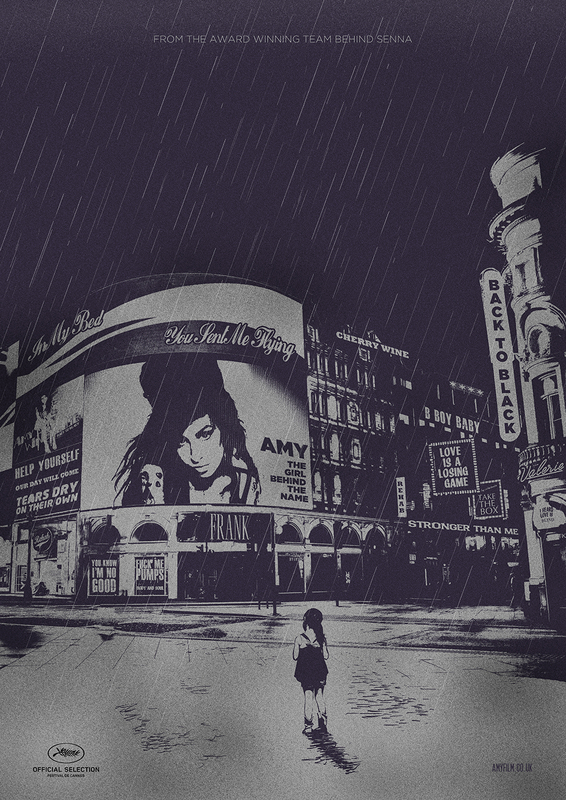 Initially I had Amy in the back of her dad’s London Cab in the foreground as a young girl but aesthetically it wasn’t working. A Key thing for my process is to produce something iconic that captured the essence of the directors vision and in that there has to be a concept behind it or a message. 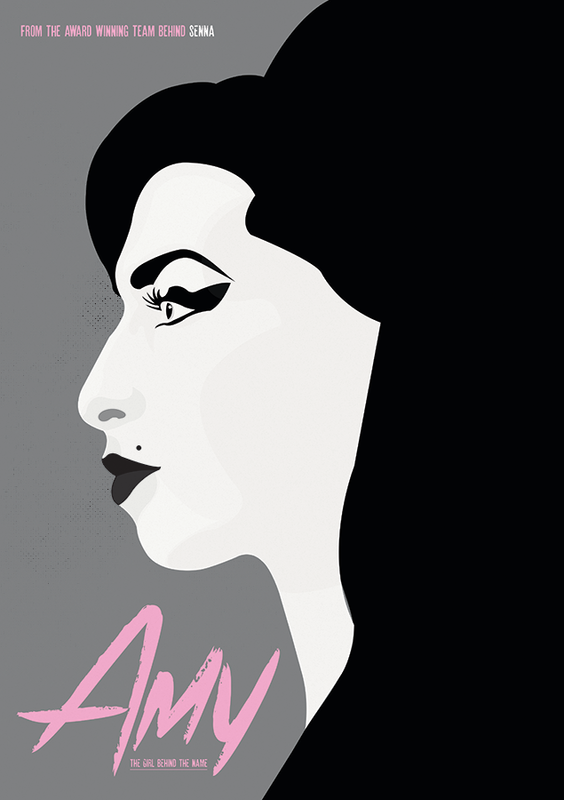 I wanted to convert the literal phrase “Wasted Talent” and how Amy tragically lost her path – a very real circumstance of addiction. 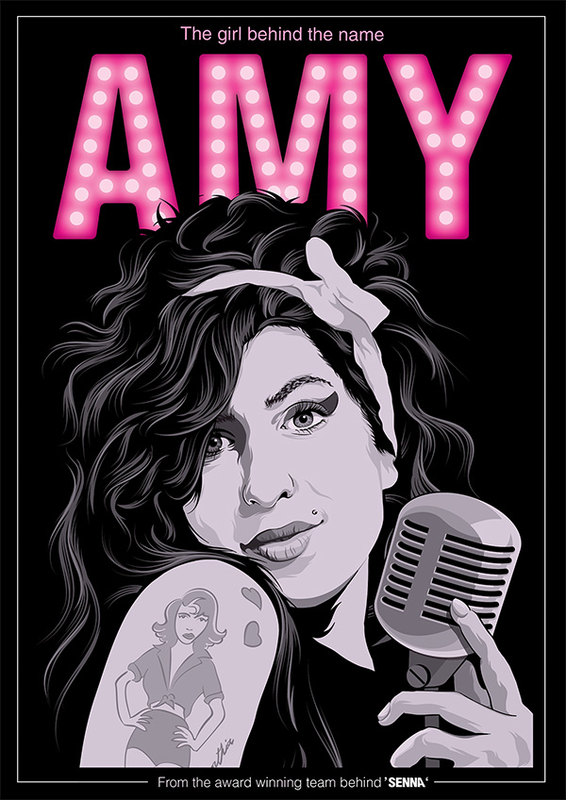 Showing her a little girl in the foreground while being surrounded by her huge musical achievements as an adult seemed like a good graphic device to convey loss and celebrate her life. There’s a serene ghost-like quality in the print that infers a presence of something slightly supernatural. 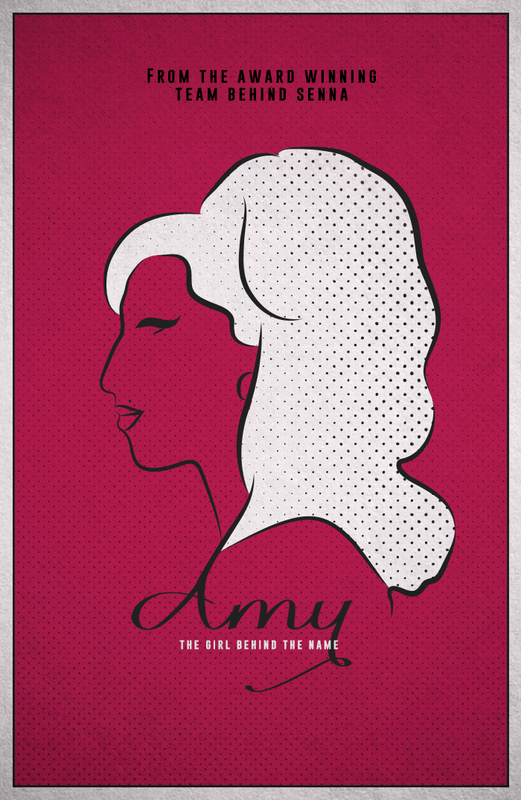 As if Amy as a young girl is on an unavoidable path into the future. 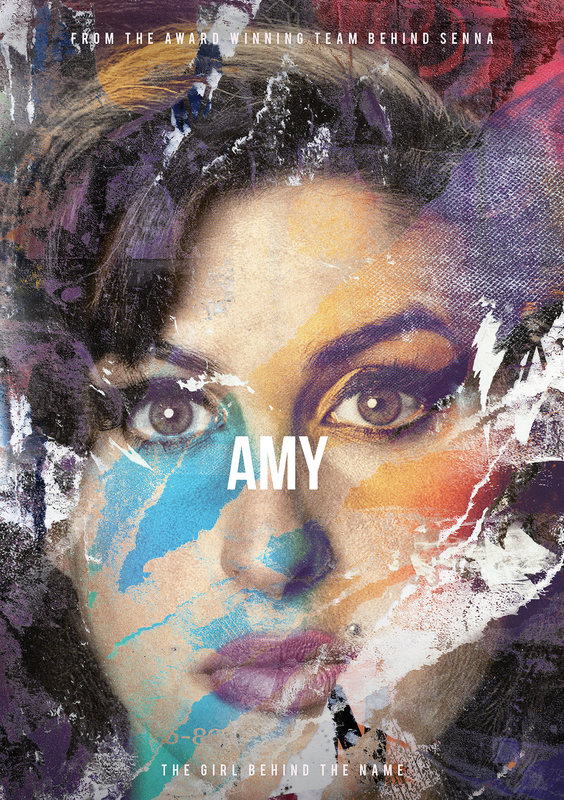 The song titles surround her as comfort and expression of acceptance of this. But the acid test is that it has to be something I would want to hang on my wall – and I do. Thanks to the awesome PosterSpy competition I have one less blank wall. 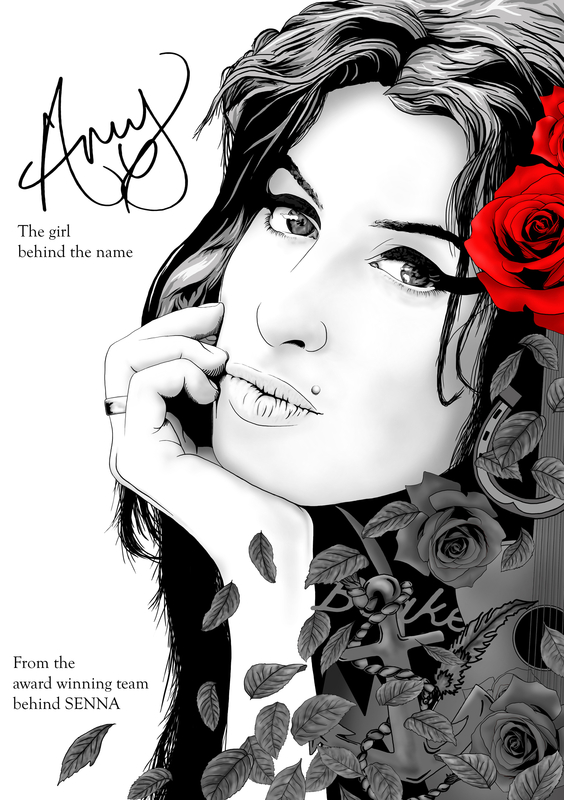 For coming first place Adam was Awarded with a Wacom Intuos Pro SE Tablet provided by Wacom Europe, he also received tickets to the premiere and a signed poster from Asif Kapadia. 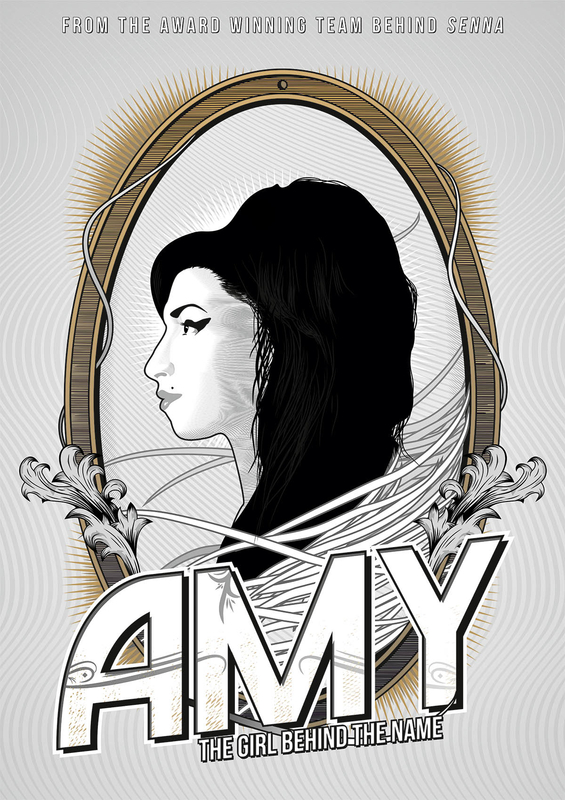 Have you designed a poster for Amy? 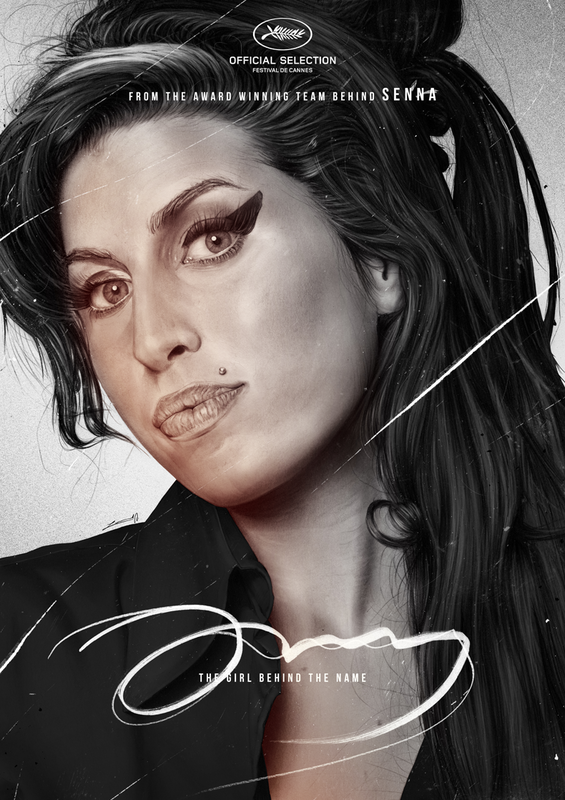 Upload your poster and add to our incredible collection of alternative posters! 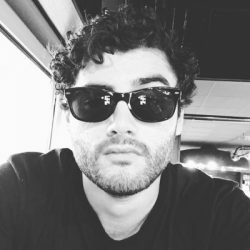 Minions Contest Winners and Honourable Mentions!